Rental Rate: Php 110,000 per month Inclusive of Dues. 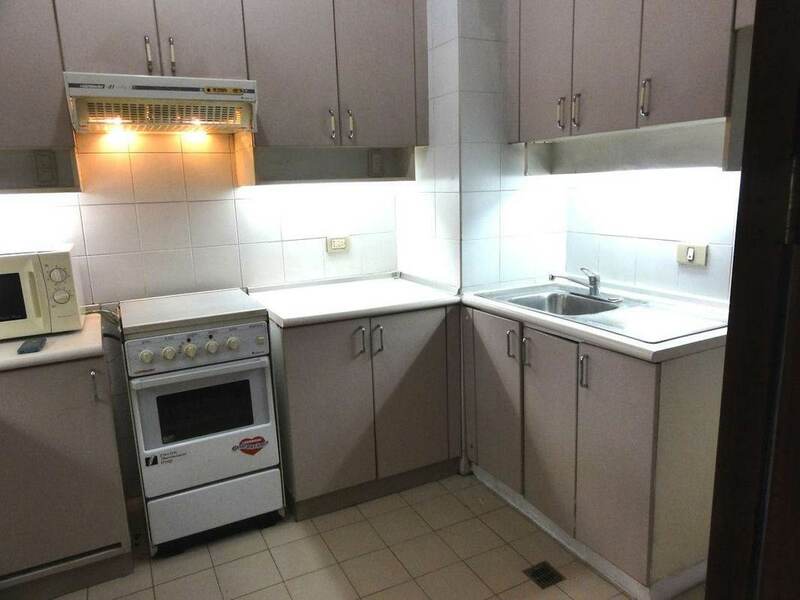 For viewing, please call 09064110688 / 514-7892. 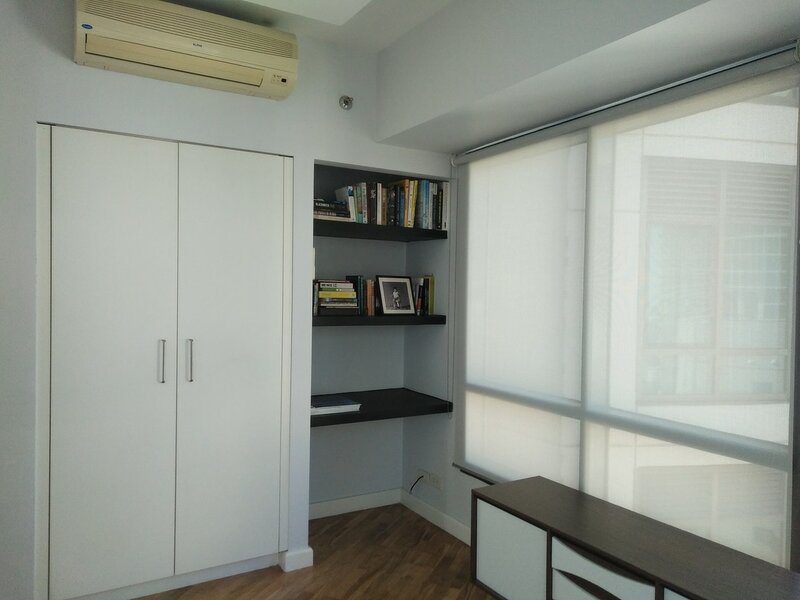 Located at Paseo de Roxas corner Benavidez in Legazpi Village, next to AIM and across the street from Greenbelt and Rustan's Supermarket. 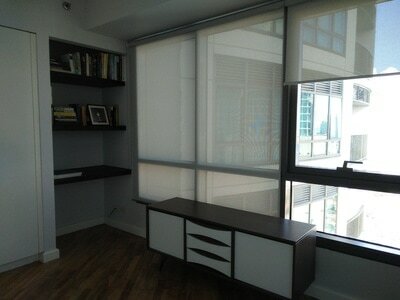 Walking distance from Glorietta, Ayala MRT, Makati CBD. 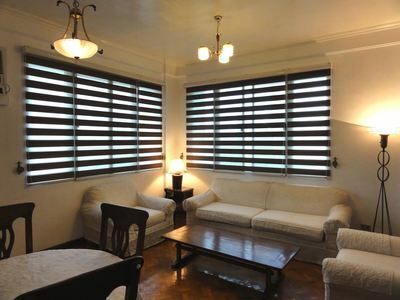 - Php 65,000 per month inclusive of association dues. One-year lease minimum. 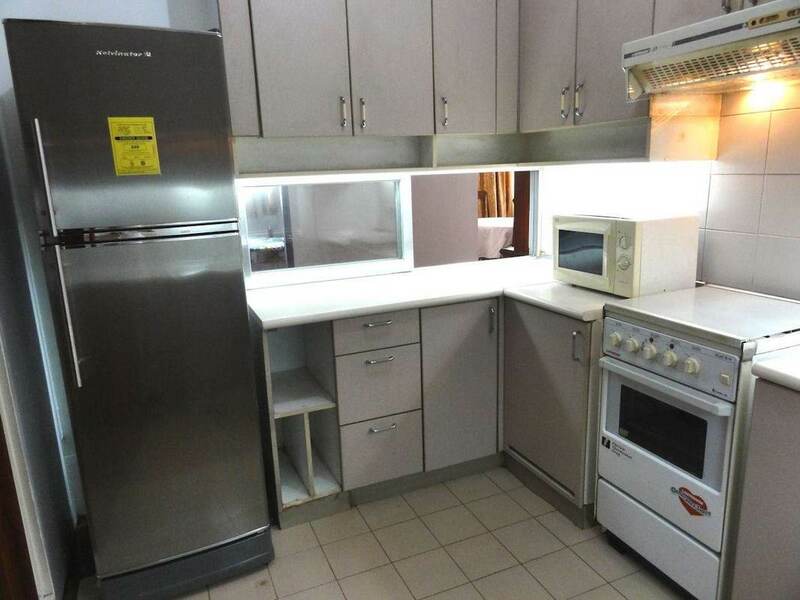 Available for move-in early to mid Feb 2017. 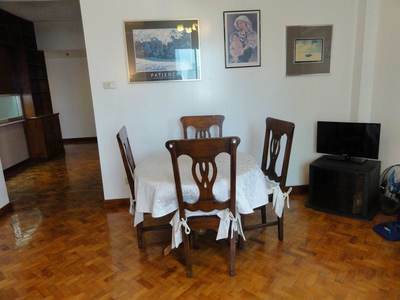 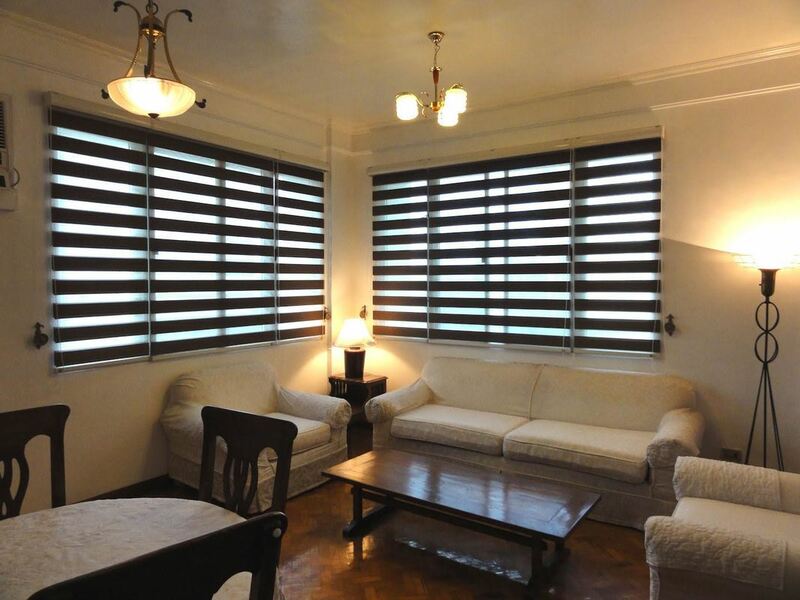 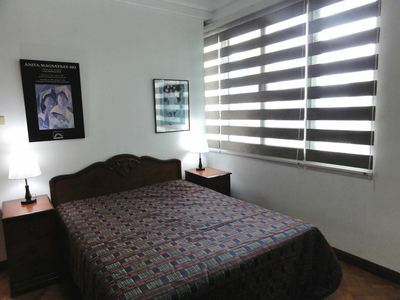 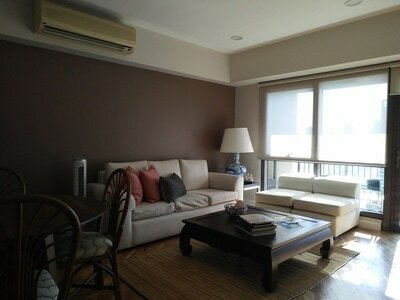 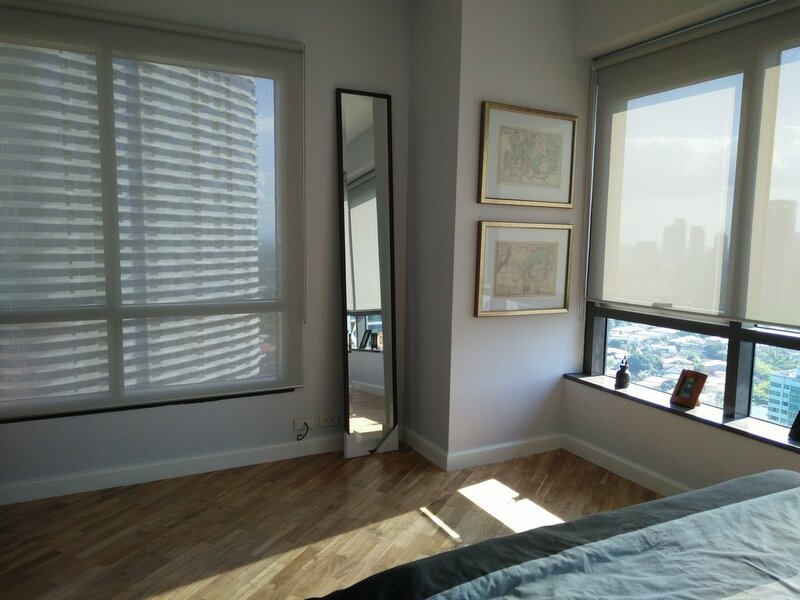 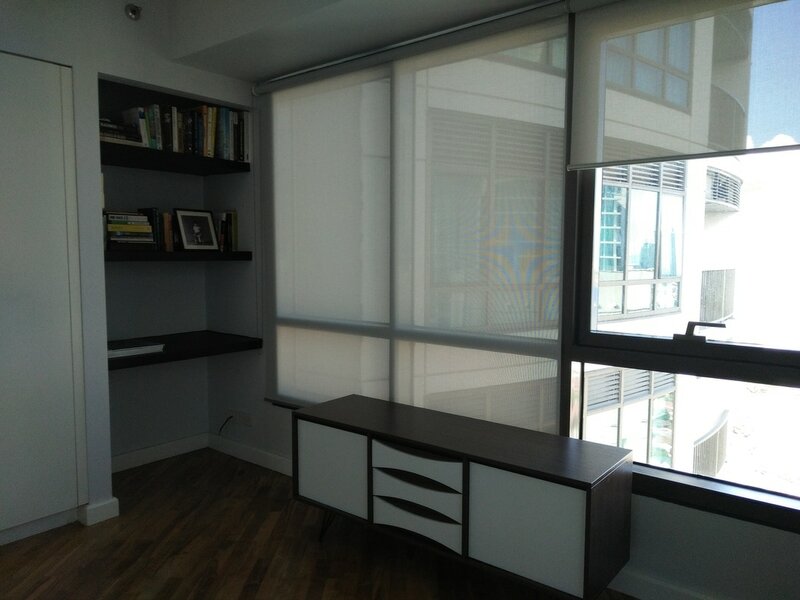 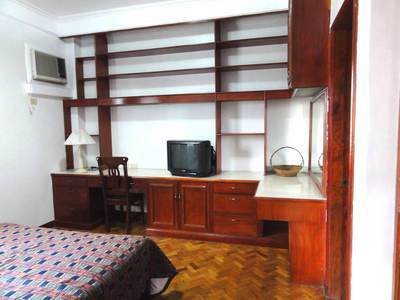 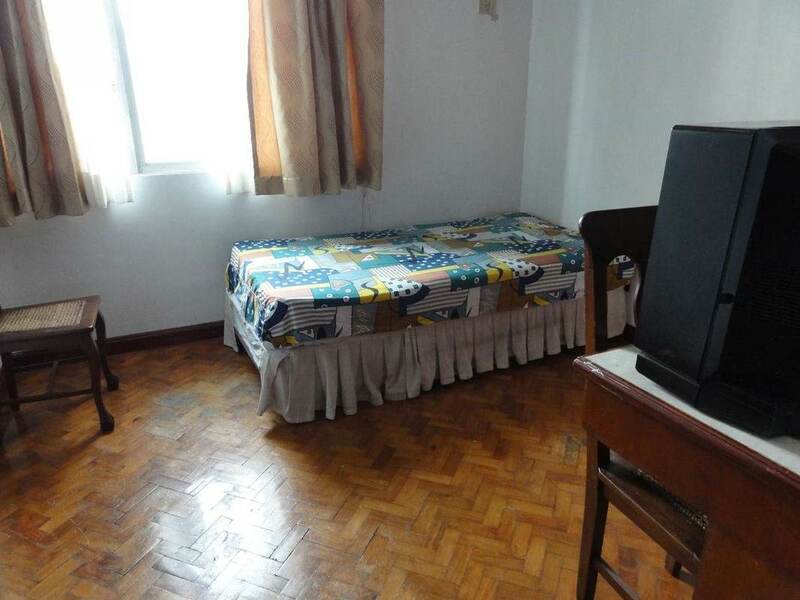 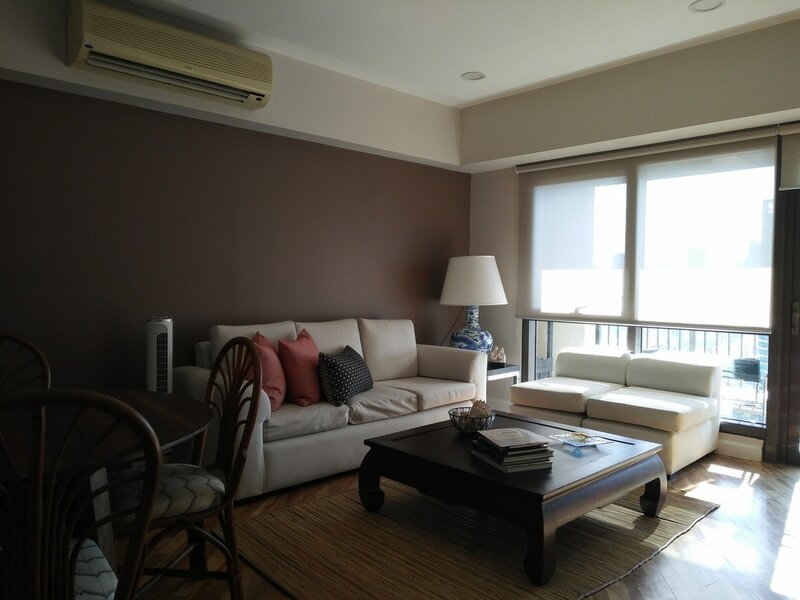 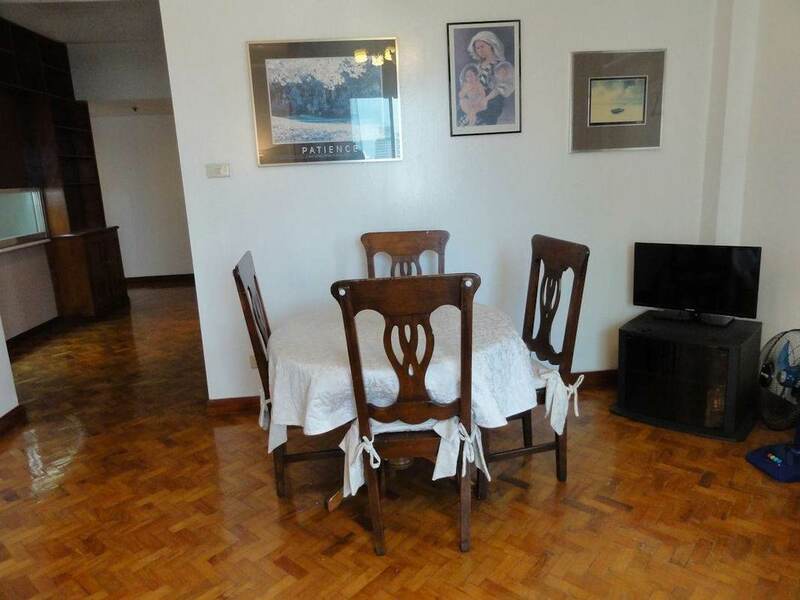 - Fully-furnished corner apartment on a mid-high floor (17th Flr). - Newly painted and new double-blinds shades, well-lit. - Building amenities include: Indoor pool and gym, serviced laundry with attendants to wash and fold your clothes and dry cleaning. 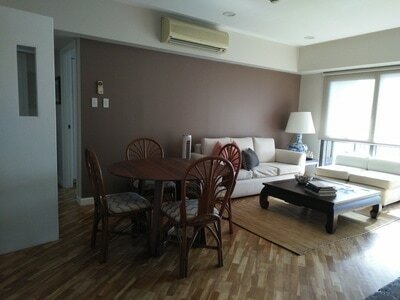 ​For viewing, please call 09064110688 / 514-7892.